An atrial septal defect is an abnormality that can increase the risk of a stroke. 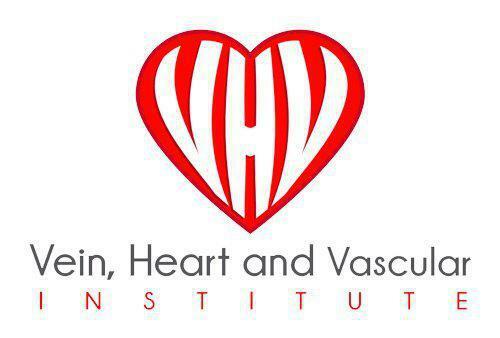 If you have heart disease or have an atrial septal defect, talk to Dr. Hesham Fakhri at the Vein, Heart and Vascular Institute in Tampa or Wesley Chapel, Florida. Dr. Fakhri can provide stroke prevention tips and more information on how to manage your lifestyle when you’re at risk. Book an appointment online, or call Dr. Fakhri’s practice today. What factors contribute to a stroke? Anyone can suffer a stroke, but some people are more prone to having a stroke than others. Adults between the ages of 18 and 55 years with congenital heart disease are up to 12 times greater risk of a stroke. Older adults between the ages of 55 and 64 years of age with congenital heart disease have up to four times higher risk of having a stroke than the general population. What are some symptoms of atrial septal defect? What are some stroke prevention tips? Maintaining a healthy lifestyle is one of the best ways to avoid a stroke. You can take steps to lower your blood pressure, lose weight, exercise at least five days a week, drink in moderation, and quit smoking. Getting treatment for diabetes to keep blood sugar levels in check might also prevent a stroke. What are some warning signs of a potential stroke? There are some warning signs that someone is having a stroke and recognizing these as soon as possible can save a life. Facial drooping, weakness in the arms, and slurred or confused speech are some of the most visible signs of a stroke. The Food & Drug Administration (FDA) has approved a drug for the treatment of an acute ischemic stroke. It’s administered via intravenous therapy and works to dissolve the clots preventing blood flow to the brain. If you have congenital heart disease or have other health issues that put you at risk for a stroke, you need to learn about stroke prevention. You can schedule an appointment with Dr. Fakhri online or call the practice to learn more.